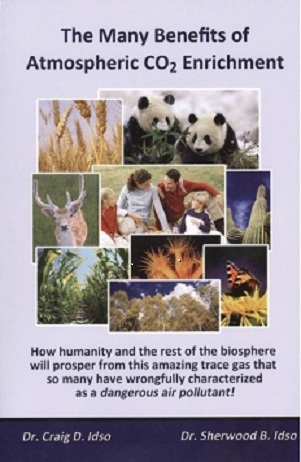 Thorium – Len Bilén's blog, a blog about faith, politics and the environment. 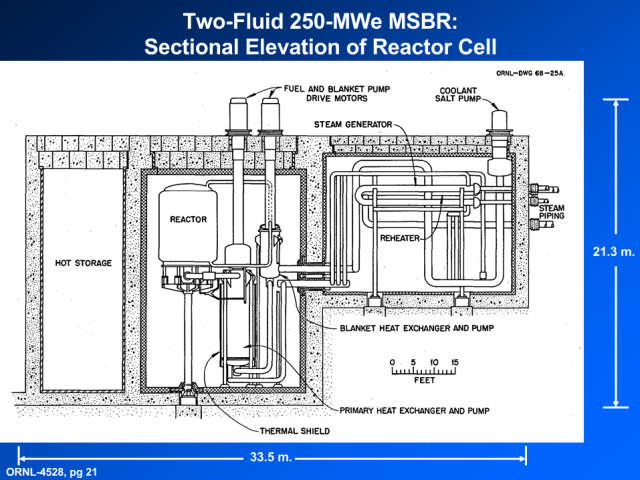 One more reason to switch to Thorium as feed-stock for nuclear power. 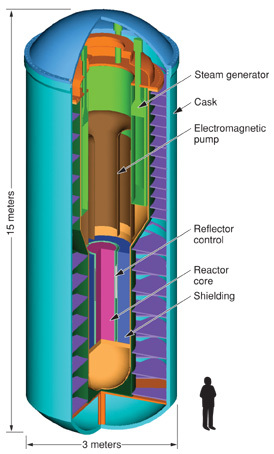 Uranium is the feed-stock for nuclear power. It is also the material necessary to make nuclear bombs. The United States has 138,200 tonnes of Uranium reserves recoverable at less than $260 per kilogram, 1.9% of the world total. The United States has, as of 2014, produced 343,075 tons of Uranium, or about 13% of the world total. The United States consumed in 2016 18,69 tons of Uranium, about 29% of the world total, about 90% of which was imported. Which brings up the following question: Why did the Obama administration sell 20% of our proven reserves of this strategically important material to Russia? It is of utmost importance to immediately restart the development of nuclear reactors that use Thorium as its feed-stock. 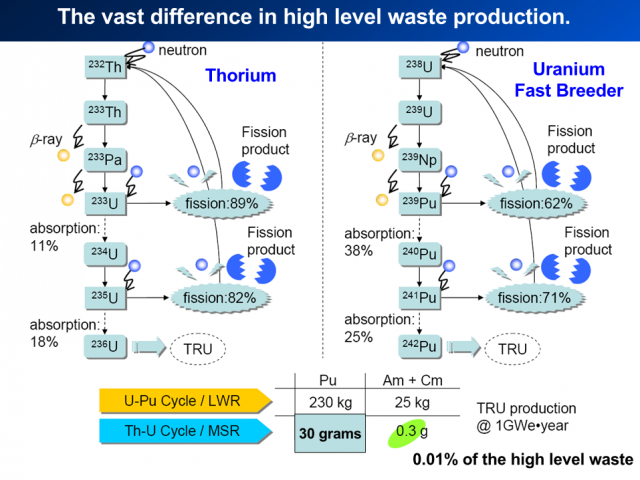 Posted on October 25, 2017 Categories energy, environment, Obama, thoriumTags Nuclear Power, Thorium, UraniumLeave a comment on One more reason to switch to Thorium as feed-stock for nuclear power. 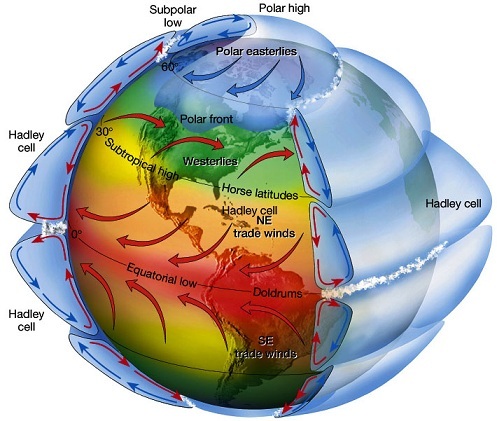 A Climate Realist’s (not so) short Answers to Hard Questions About Climate Change. Question 7 (of 16) Will a tech breakthrough help us? Justin Gillis answer to Question7. Will a tech breakthrough help us? My answer to Question7. Will a tech breakthrough help us? The CO2 increase is already showing its benefits by increasing harvests, forest growth and especially greening grasslands by more than 11%. The greening of the earth is real. See fig: In addition plants use less water to perform photosynthesis as CO2 levels increase. But we need technological breakthrough to clean up our environment and provide enough water for a thirsty planet, especially in the 10/40 window. Nearly all large cities in that area suffer a shortage of water. In Teheran the water table is sinking by 6 feet a year, and in Mexico City things ate just as bad. Southern California and Las Vegas depend to a large extent on water from Lake Mead, and unless checked Lake Mead is being drained at an alarming rate, (this winter being an exception). Making clean water and cleaning up the environment takes a lot of energy, so it would be good to check from where the world gets its energy. More than three quarter of all energy comes from fossil fuel, less than 0.1% comes from solar panels. To tenfold solar panels will not help much, hydropower is limited, ethanol competes with the food supply, only drastic action will change the situation. May I suggest to switch all electricity production now generated by coal and oil to nuclear power, but not any nuclear power, switch to Thorium based nuclear power generation. Until that is done it makes no sense to use electric automobiles and trucks except in special circumstances. 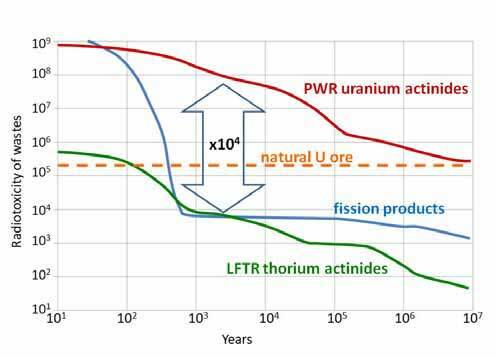 There is a million year supply of Thorium, and Thorium based nuclear energy has only 0.01% of the long term nuclear waste of Uranium based nuclear energy. Then we can tackle the real problems, such as real (not “carbon”) pollution, water, energy distribution, electrification of the developing world, all worthwhile endeavors. Posted on March 24, 2017 March 28, 2017 Categories climate, CO2, economy, energy, environment, pollution, thorium, waterTags Climate change, CO2, economy, environment, Nuclear Power, Thorium, waterLeave a comment on A Climate Realist’s (not so) short Answers to Hard Questions About Climate Change. Question 7 (of 16) Will a tech breakthrough help us? Obama, the real Flat Earth Society spokesman. O.K. I’ll bite. Who belongs to the true flat earth society? Obama mentioned more than 20 times “Carbon pollution”. In his weekly radio address the following Saturday he mentioned it again, without specifying what he means by “carbon pollution”. He also likened it to Mercury and Arsenic pollution, so it must be very serious and dangerous in his mind. He did not specify if he meant carbon as in “soot” or carbon as in carbon dioxide, but he is not alone in not understanding the basics of Physics and Chemistry. Earlier in his remarks, Obama said the “overwhelming judgment of science, of chemistry, of physics, and millions of measurements” put “to rest” questions about pollution affecting the environment. I agree totally. Mercury and Arsenic are poisons pollutants. What about Carbon? Mercury is bad, unless of course it is used in energy efficient light bulbs that can break and splat Mercury all over the nursery. Arsenic is bad in large doses. The jury is still out if there is a safe minimum dose. There was a suggestion at one time by the EPA to go to 5ppb as a safe drinking level. That would have put much of Maryland drinking water in the forbidden zone. So they settled for 10 ppb. 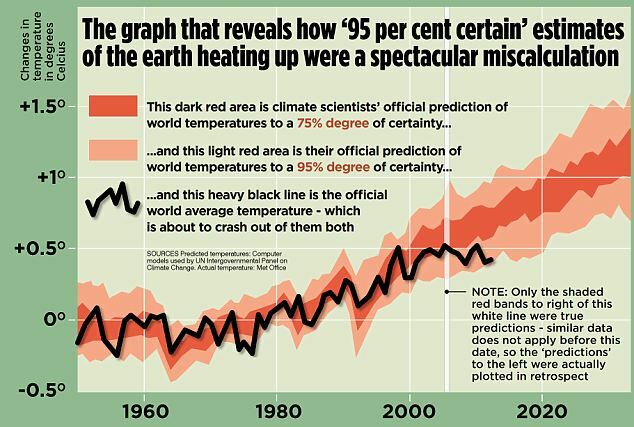 “The planet is warming. Human activity is contributing to it,” Obama said. It is a fact that thunderstorms are a stabilizer of temperature. Thermal thunderstorms can start when the temperature exceeds 76 degrees Fahrenheit. In areas with daily thunderstorms, like in the tropical doldrums temperatures rarely reach 90 degrees and average out around 88 degrees. 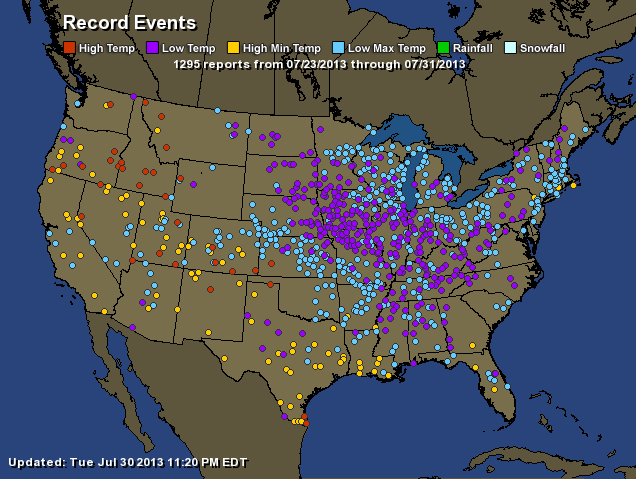 In the desert where there are no thunderstorms it can get substantially hotter. My daughter lives with her family in the Delhi area of India. My grandchildren go to a school without air conditioning. They stop school for seven weeks during May-June when the temperature frequently tops 115 degrees. Around Jul 1 the monsoon starts, and the temperature goes down to around 88 degrees and humid, but they can go back to school. This is the great thunderstorm temperature regulator. During the ice age the tropics were still tropical, so that temperature is fixed regardless of what happens elsewhere. Not so around the poles. If rising CO2 should have a great effect on temperature we should notice it there first. The best indicator we have is the ice that covers the poles. We have all seen stories like: “the Arctic ice will have melted away in just 5 years.” That was in 2007 when there was an unusually large summer melt. 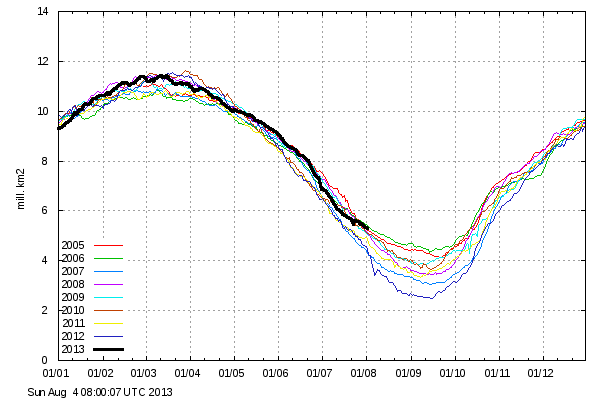 Since then the icepack has recovered somewhat, but in 2012 it did it again and melted even more than in 2007. Why is that? Is it “carbon pollution” like Obama claims? The level of CO2 has increased about 14% in the last 30 years and is roughly the same all around the globe. Since that is true, if CO2 causes large temperature increases around the poles the Antarctic ice shield should be shrinking. Is that so? The Antarctic ice shield hit an all time record since measurements begun more than 30 years ago last year between Sep25 and Sep29. 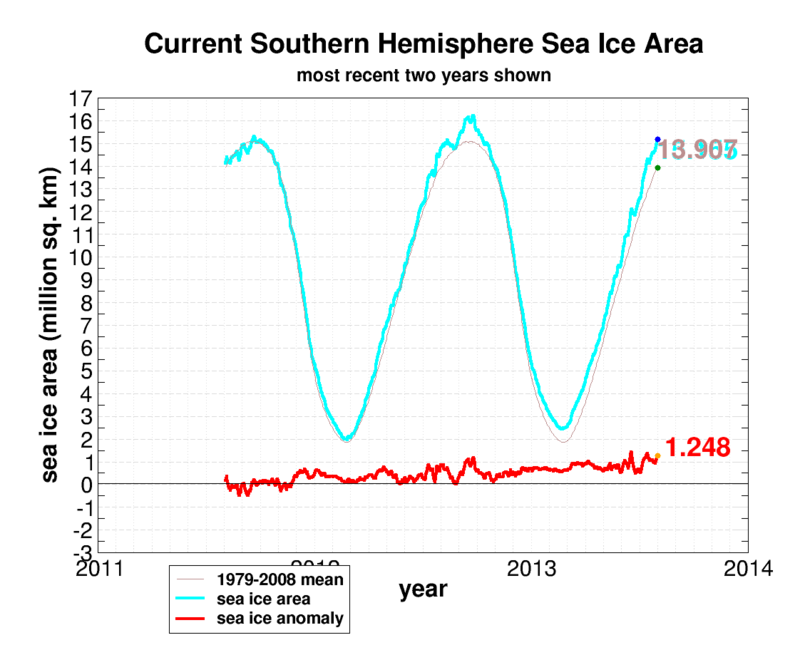 This year it is on pace to equal or exceed that record with about 500,000 square miles more ice than the 30 year average. 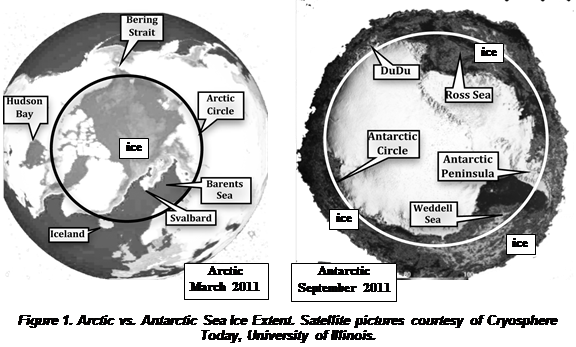 Why then is the Antarctic icecap growing and the Arctic ice cap shrinking? 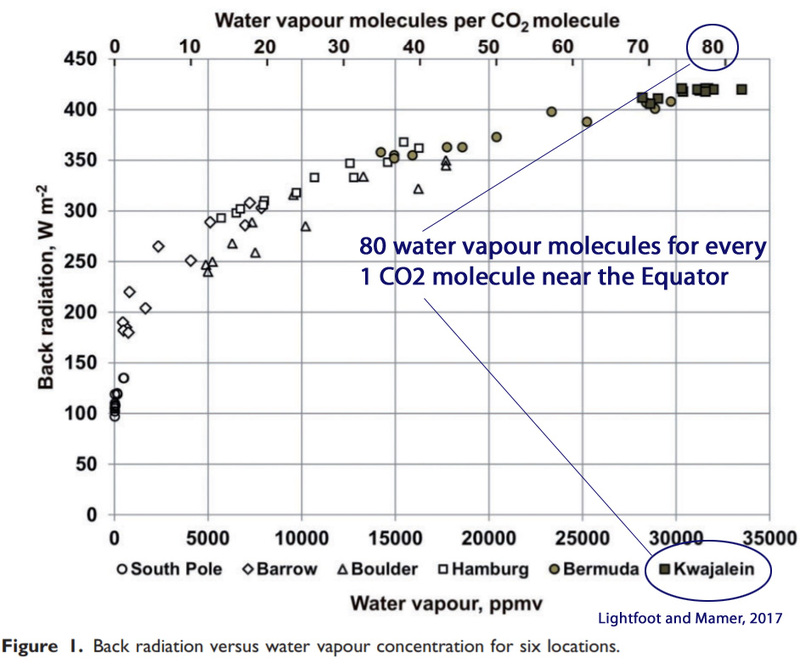 It is the same CO2 concentration in both places. Something else must be the cause. May I suggest carbon pollution and volcanic activity as two possible hypotheses. This time carbon pollution is not CO2 as Obama defines it, but good, old fashioned soot. While Obama is fighting a war on coal China is building one coal fired plant a week, burning mostly low grade lignite coal. China now burns 45% of all coal burned in the world. They are said to use scrubbers, but since scrubbing costs money they are often down for “service” The soot that is choking the people of Northern China (Remember the Olympics when they shut down most production for the duration of the events to reduce air pollution?) is going out as a brown cloud, following the Siberian coastline. Some of ir reaches the Arctic and deposits itself on the white new fallen snow. When the snow melts the following summer the soot comes back to the surface and causes a more rapid snow and ice melt. 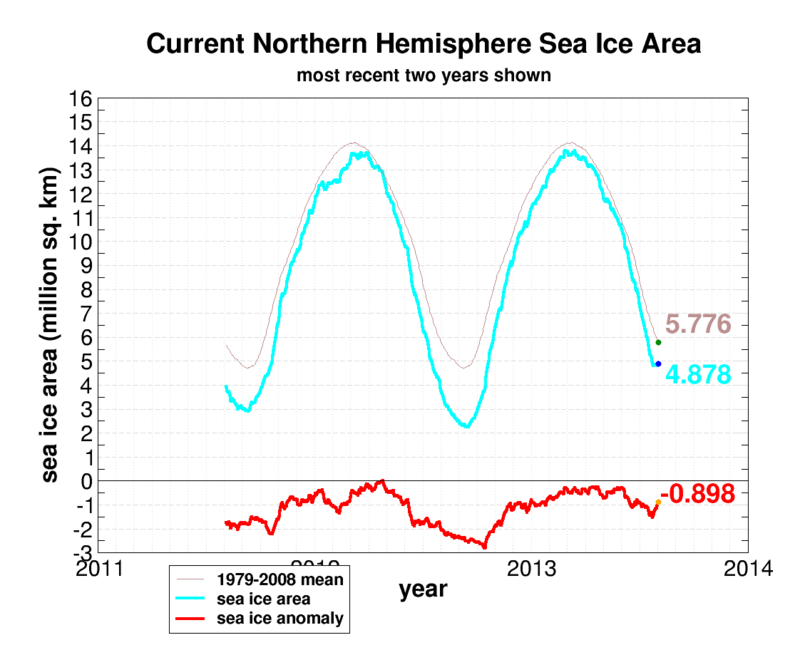 The speedup of the ice melt occurs at the time of the changing albedo, so that must be a large contributing factor. 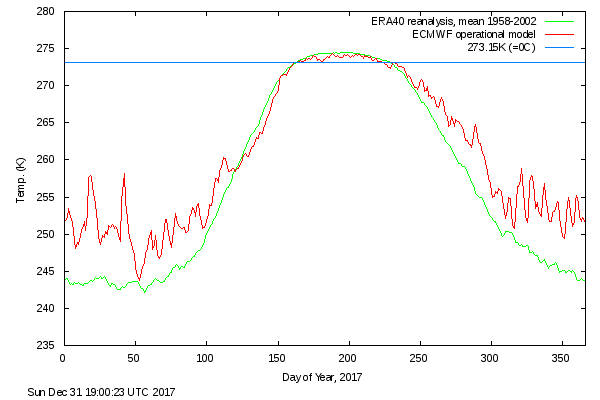 Last year when the freeze cycle started again new ice accumulated at a record pace, so the ice pack may be largely gone in early September, but at that time the albedo change is of little consequence since the Sun is almost gone anyway. In the Arctic the winter Albedo comes mostly from snow over land, so that would be highly sensitive to soot. This pollution is partly manmade from unclean burning. The other hypothesis is volcanic activity. The island of Svalbard lies near the 80th latitude and the Western part is mostly ice free all year. 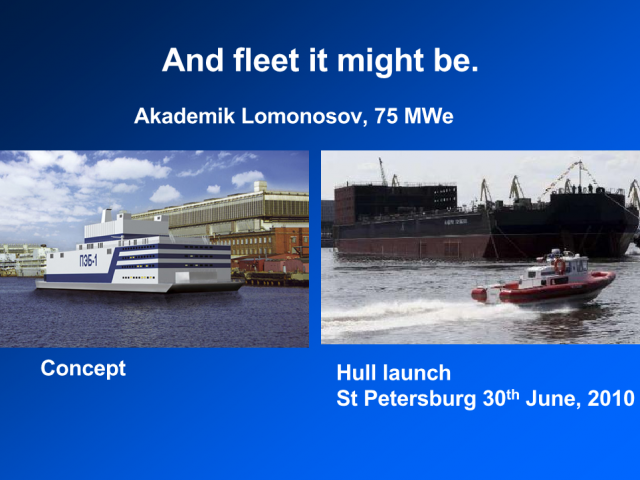 We learned in school it was due to the Gulf Stream transporting warm water from the Mexican Gulf all the way to the Barents Sea, which is the reason towns like Hammerfest in Norway are ice free all year. 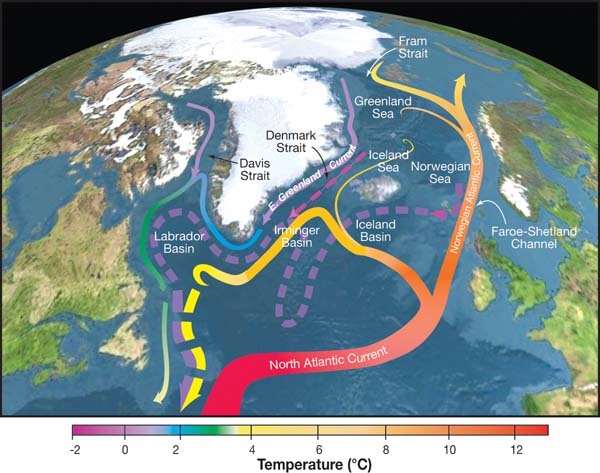 The northern part of the Gulf Stream is now called the North Atlantic Current, and it has been strong for a long time. 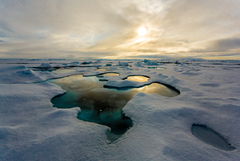 Most of the ice melt is due to melting from warm water underneath. But there is another reason it is so warm between Iceland and Svalbard. The North Atlantic Ridge between the Norwegian islands Jan Mayen and Svalbard is rising out of the Atlantic at a rate of 0.4 inches a year. 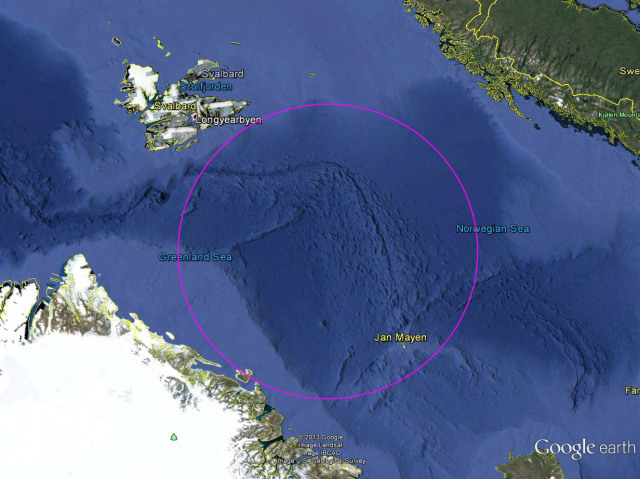 Some peaks are so high the depth is only 60 feet, and the next volcanic eruption can form a brand new volcanic island much like the island of Surtsey, south of Iceland was created some 40 years ago. This volcanic activity may account for about 30% of all volcanic activity in the world, but it occurs with very small earth quakes and is under water, so it has not attracted much attention. The heat up of the ocean is, however substantial and goes a long way to explain why Western Svalbard is Ice free, and why the whole ice cap is melting. What is the conclusion? The Antarctic Ice cap is the best indicator we are in a cooling trend, and the increasing CO2 levels will help delay the start of the coming ice age. 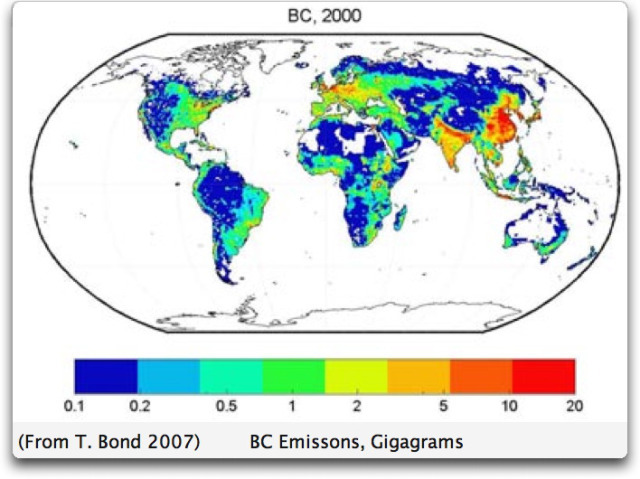 The rising CO2 levels has already made it possible to feed another billion people on earth, because increasing CO2 levels improves the photosynthesis in plants, increasing plant growth, so it is good for both flora and fauna. In addition, an increased CO2 level makes photosynthesis more efficient over a larger temperature range, using less water in the process. The earth is getting greener. A greener earth makes it more resilient to climate change, whether manmade or natural. 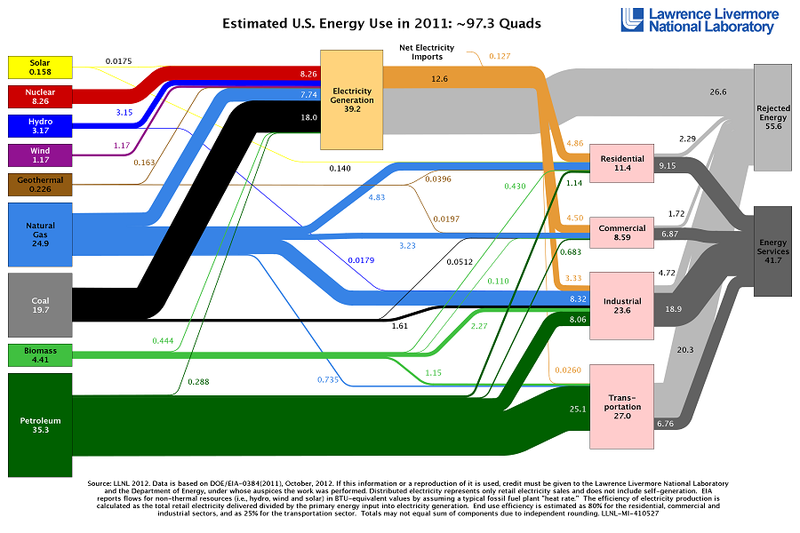 Solar, wind and biofuel are but hairs on the energy chart. 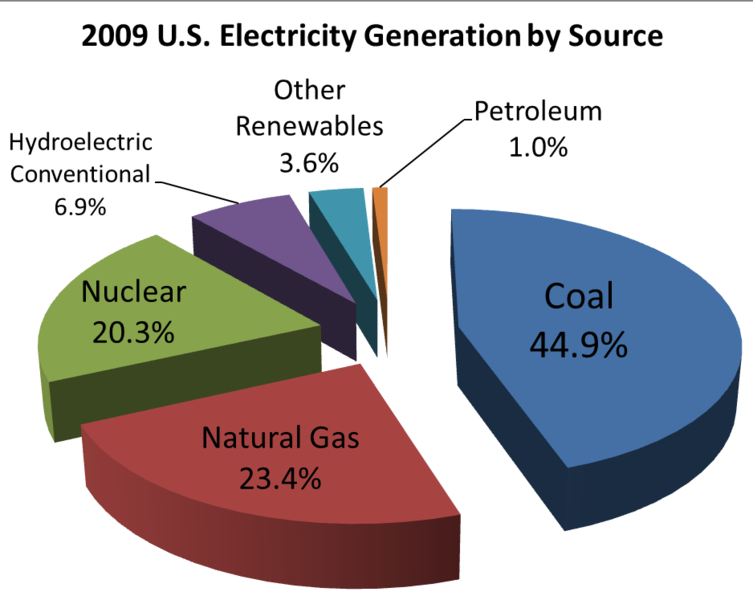 One solution is converting electric power production from coal fired plants to thorium based nuclear power generators. 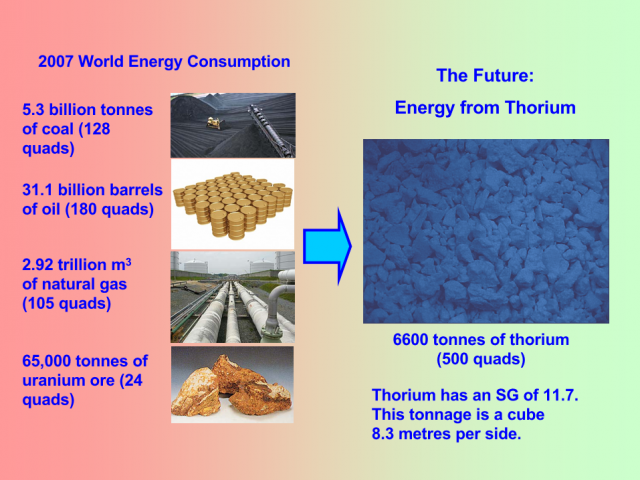 There is an 800,000 years supply of thorium ready to be mined. 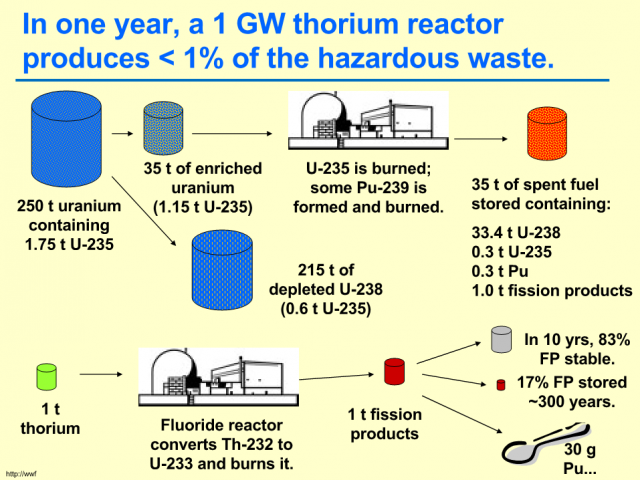 Thorium based generators produce 0,01% as many waste products as uranium generators after 300 years. Thorium generators are scalable, cheaper to make and operate than all alternatives except coal and natural gas generators. They can be made inherently earthquake safe and in case of terrorism really easy to poison and be made unusable. This is lacking in our energy debate. Posted on August 5, 2013 August 9, 2013 Categories climate, CO2, energy, environment, limerick, Obama, Politics, pollution, Sarah Palin, thoriumTags CO2, environment, Global Climate Disruption, Limericks, Obama, politics, Sarah Palin, Thorium6 Comments on Obama, the real Flat Earth Society spokesman. CO2 the solution to Climate change. Some time ago I came across this video that puts everything we have heard so gar about CO2 and its influence on the climate on its head. We have been told about the dangers of CO2 as a greenhouse gas, how it is going to raise the temperature by 3 to 6 degree Celsius in the next century. 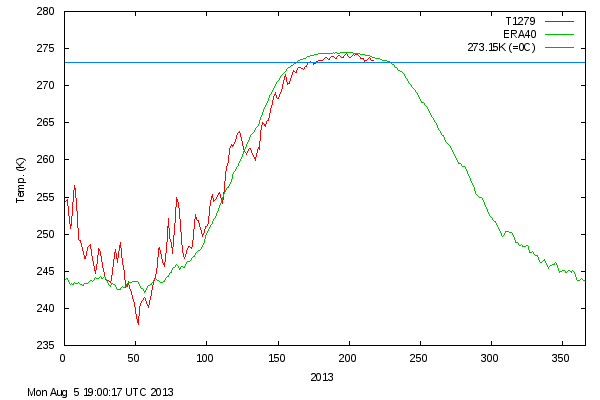 If there is no gain in the system temperatures will rise only 0.9 degree Celsius if CO2 doubles. The truth is there is a dampening of the system instead. When there is more CO2 in the air, plants grow better. This changes the albedo and this helps to stabilize the temperature. Matt Ridley, author of The Red Queen, Genome, The Rational Optimist and other books, dropped by Reason’s studio in Los Angeles to talk about a curious global trend that is just starting to receive attention. 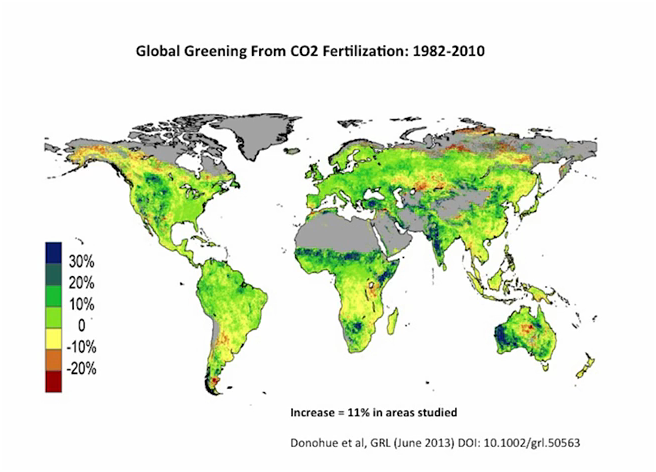 Over the past three decades, our planet has gotten greener! Stop subsidizing electric cars! The energy equivalent of producing an electric car is equivalent to driving 80000 miles; the equivalent for a conventional car is about 30000 miles. Continue battery research, but please do not subsidize battery manufacturing. Stop subsidizing wind power, the generators are mostly made in China anyway. Stop subsidizing solar power – the panels are made in China anyway, and China controls 97% of the rare earth metals needed to produce the solar cells. Don’t even think of Cap and Trade! 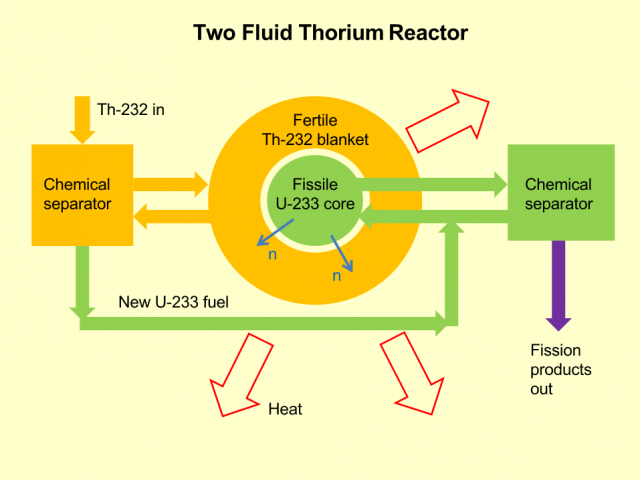 Start a major push to Thorium based nuclear power. It produces 0.01% of the long term radioactive waste compared to a conventional Uranium based power plant. India and China are making major investments in Tritium technology. 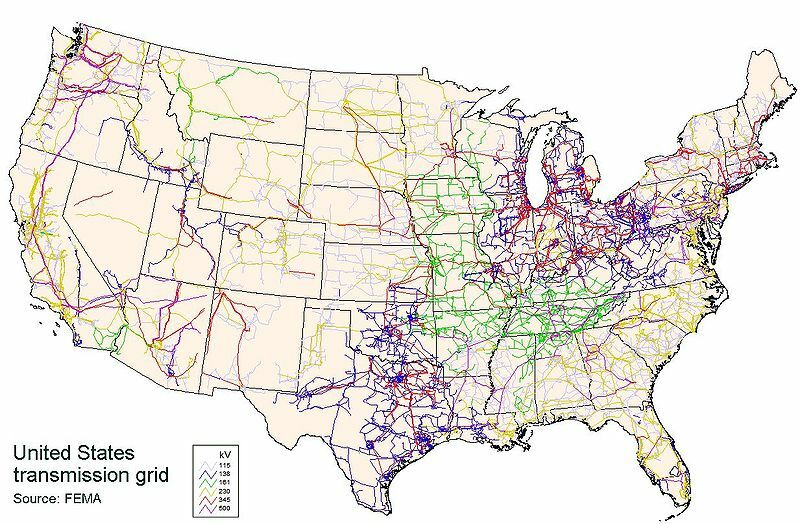 Done right, this will greatly lessen the burden on our electric grid. The list could go on and on, but this will suffice for now. Posted on March 19, 2013 August 3, 2015 Categories climate, CO2, energy, environment, thoriumTags cap and trade, China, climate challenge, CO2, environment, Global Climate Disruption, Global Warming, Keystone XL pipeline, Thorium2 Comments on CO2 the solution to Climate change. 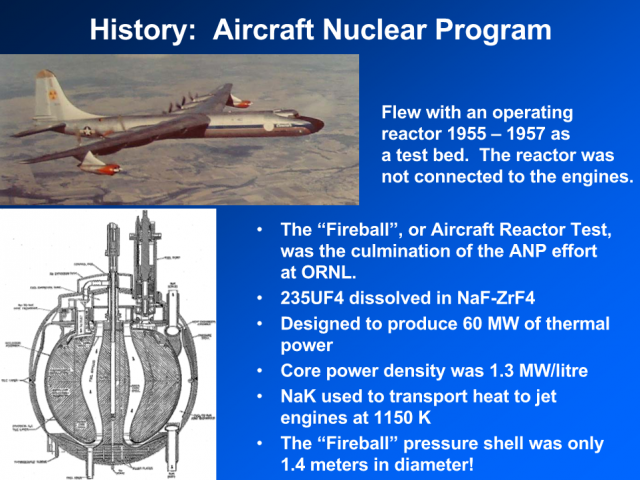 Posted on February 15, 2012 Categories energy, environment, thoriumTags environment, Nuclear Power, Thorium4 Comments on Nuclear power and earthquakes. How to make it safer and better.